An end result, imagined clearly and acted upon with expectation, Mo, will always force the circumstances necessary to bring about its own manifestation, no matter how unpredictable, unlikely, or even impossible those circumstances may have previously seemed. This entry was posted in Uncategorized and tagged Daily Inspiration, flowers, Inspiration, Mike Dooley, Notes From the Universe. Bookmark the permalink. 6 Responses to Like Clockwork! Do you know the name of those flowers? They are so pretty! 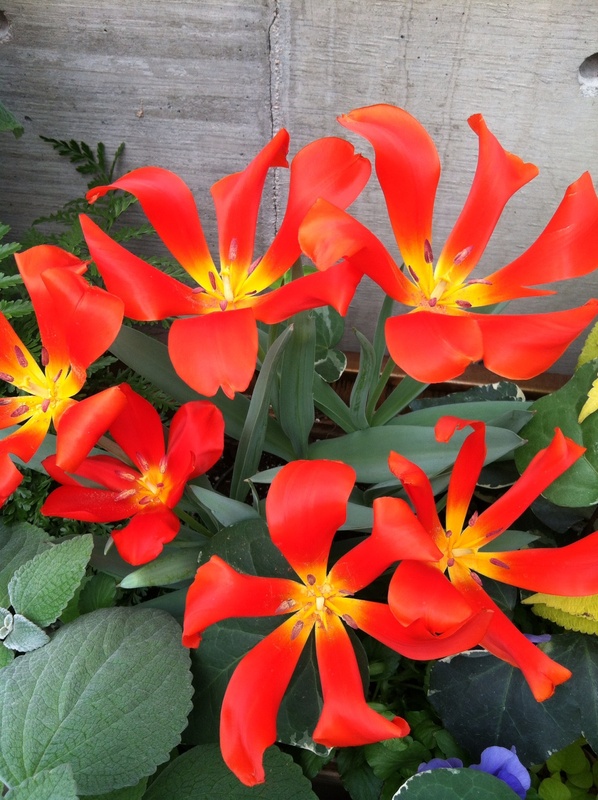 I think they were a type of Tulip, but fully opened. Thanks!